Pattern coins are experimental pieces that were produced by the United States Mint and served as prototypes of eventual coins. The popular reference United States Pattern Coins by J. Hewitt Judd lists some 2,000 types of pattern coins made since 1792, meaning those who collect pattern coins have plenty of objectives to keep them busy. 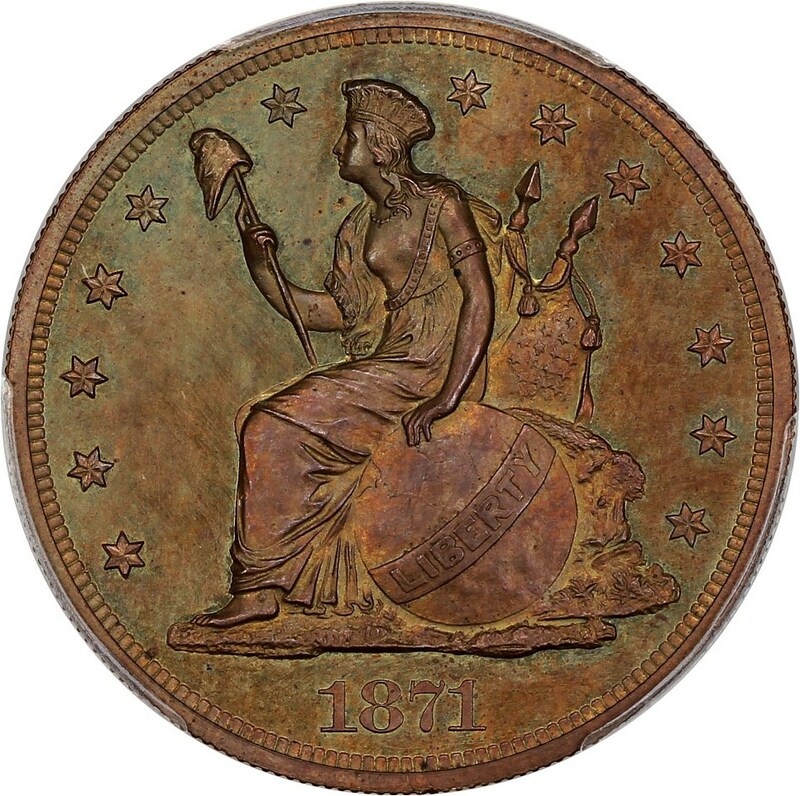 Unlike regular-issue coins, which are distributed into circulation through banks or sold by the US Mint directly to collectors and dealers, pattern coins were never necessarily intended to leave mint property. Often, pattern coins were clandestinely seized by their designers and engravers and sold to their friends or coin dealers. In other cases, patterns that were passed around to lawmakers for approval sometimes never made it back to US Mint officials and later passed on down within families or sold to numismatists. Eventually, US Mint officials heightened guard on pattern coins, and thus pieces dating after the 19th century are rarely found outside museums or academic settings. Pattern coins are quite collectible, and many pieces are rare. Sometimes, coins that have long masqueraded as regular-issue pieces are patterns that have never been officially attributed as patterns. Thus, it pays to closely examine all coins – especially older pieces – to ensure they are not really pattern coins that have simply gone unnoticed.